SAN DIEGO –March 23, 2017 – The Battlefield Airborne Communications Node (BACN), developed, operated, and maintained by Northrop Grumman Corporation (NYSE: NOC) for the U.S. Air Force, has completed 10,000 combat missions connecting warfighters in the air and on the ground. 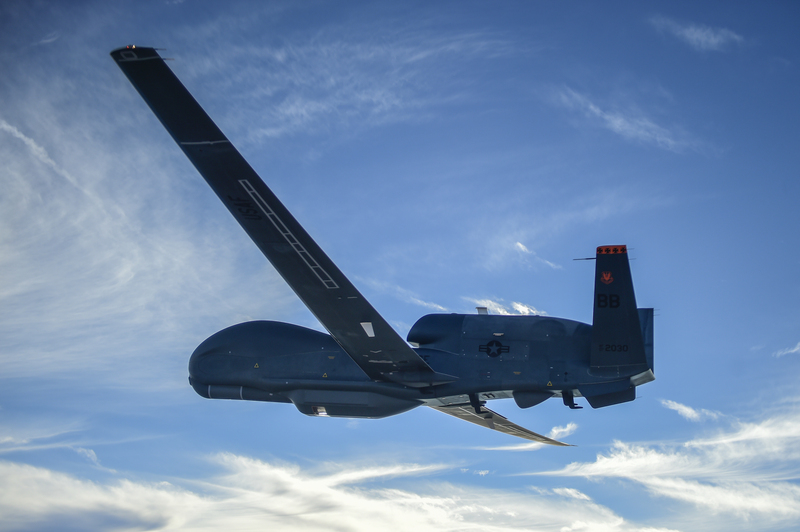 The BACN fleet comprises four E-11A manned systems and three Northrop Grumman EQ-4B Block 20 Global Hawk unmanned aircraft systems. BACN supports missions executed in Southwest Asia and reached the 10,000 combat mission milestone, March 6, 2017. 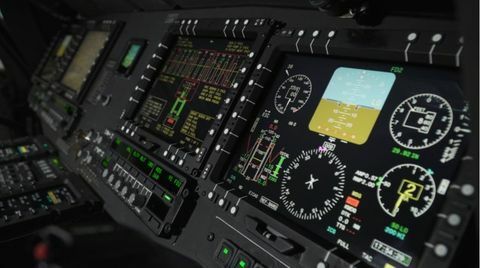 “This is a significant milestone as the BACN system continues to demonstrate it is absolutely indispensable to our warfighters in the execution of their missions. 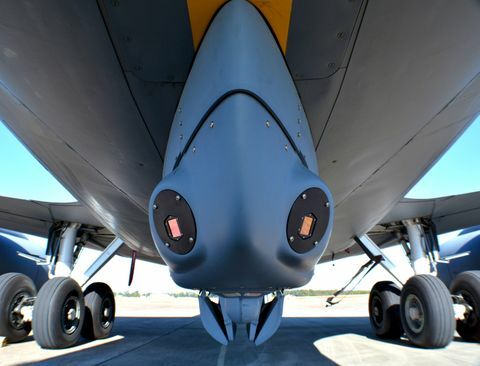 Airborne Gateways greatly increase situational awareness and command and control, capabilities that are equally critical for joint and coalition operations,” said Jeannie Hilger, vice president, communications business, Northrop Grumman Mission Systems. Northrop Grumman was awarded the first BACN contract in April 2005 by the U.S. Air Force Life Cycle Management Center (previously the Air Force Electronics Systems Center), Hanscom Air Force Base, Massachusetts. 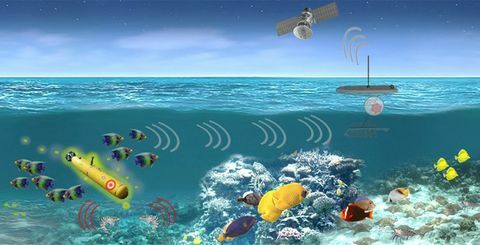 Since the system was deployed in 2008, it has delivered near 24/7 coverage in theater and maintained a payload availability rate of greater than 98 percent.